News > You’d Never Guess What Car Magazine Gave Us! 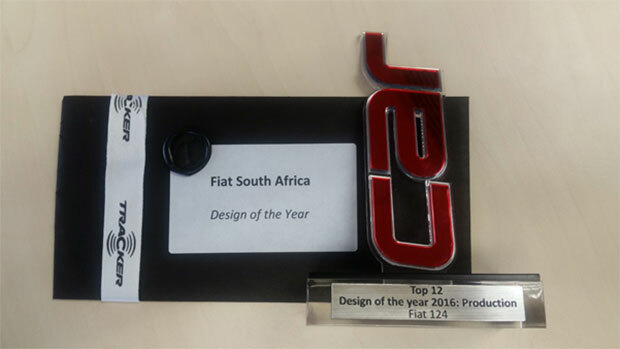 As an authorised Cape Town FCA dealer, William Simpson is proud to announce the Fiat Group Automobiles South Africa’s (FCA) scoop of “Design of the Year 2016” award for the production Fiat 124 Spider. Car Magazine’s “Top 12 Best Buys for 2016” awards ceremony saw Fiat receive the prestigious award for the new Fiat 124 Spider, which pays homage to its predecessor with its classic lines and powerful performance in this generations’ production version. Set to hit the South African shores (and soon after, maybe hit the showroom floor of William Simpson Newlands) with its authentic Italian look and feel. The roadster will merge the latest safety technology, connectivity and driving experience with distinctive design, arriving near the end of 2016, just in time for summer! 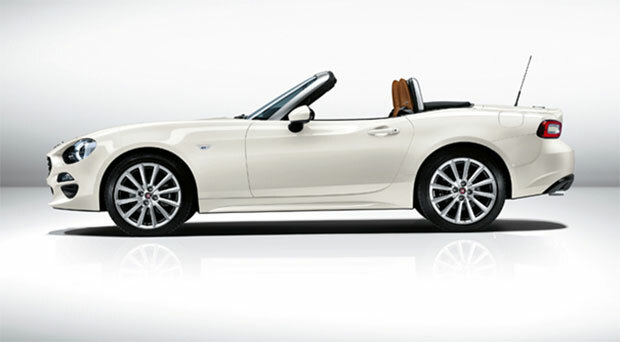 Make sure to Follow, Like & Subscribe to us on social to be the first to know when the Fiat 124 Spider is in SA.